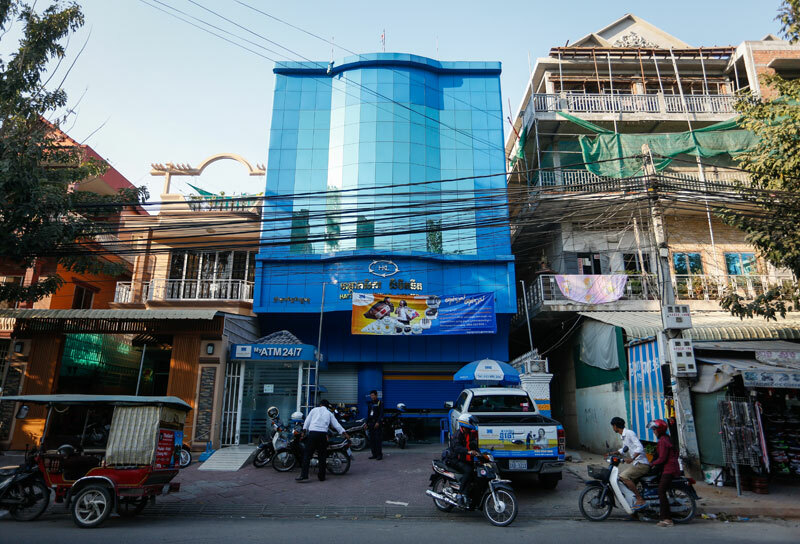 Cambodia’s fourth-largest microfinance institution (MFI), Hattha Kaksekar Limited (HKL), is set to be purchased by one of Thailand’s largest banks, its president and CEO confirmed on Thursday. On Wednesday, the Bank of Ayudhya, commonly known as Krungsri, notified the Stock Exchange of Thailand that it had entered into an agreement “for the acquisition of all registered and issued shares” of HKL, pending approval by shareholders and relevant regulatory agencies. Hout Ieng Tong, HKL’s president and CEO, said his MFI had indeed entered into agreement with Krungsri, and claimed HKL’s structure and operations would not change. As of last month, the MFI had $363 million in outstanding loans and more than 110,000 active borrowers. 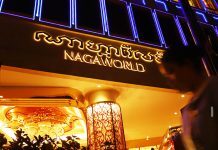 While local media reported on Thursday that Mr. Ieng Tong had placed a value of $140 million to $150 million on the deal, the executive said he gave no such figures, and that it was too soon to release any numbers, as the sale was not yet finalized. 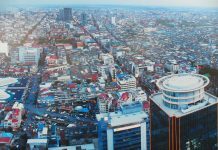 He added that while the “original idea” was for HKL to transition into a full commercial bank, with new shareholders coming aboard, it would remain a “microfinance service provider” for the time being; he said that no applications had been made with the National Bank of Cambodia for a change in its status. While stressing that HKL would not be undergoing any change, Mr. Ieng Tong said the buyout by Krungsri would allow the MFI to offer a wider range of loan products and services. 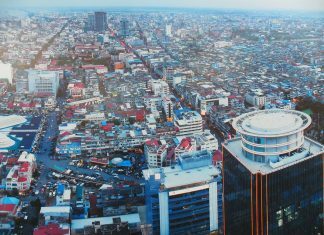 Grant Knuckey, CEO of ANZ Royal, said the buyout revealed one way Cambodia’s best-performing MFIs could grow beyond their current capabilities. Mr. Knuckey said that the space between the microfinance sector’s top firms and the country’s commercial banking sector was becoming increasingly narrow. “The customer base at the top-end of the MFI sector is now quite broad, and their average loan size is starting to close in on the smaller commercial banks,” he said, adding that he believed this to be “quite a deliberate strategy” by the MFIs.